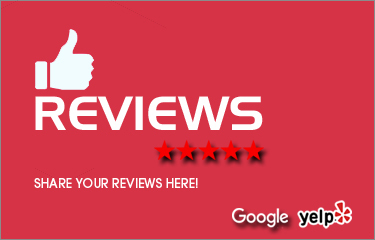 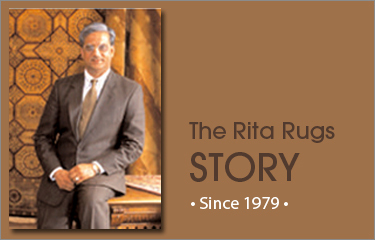 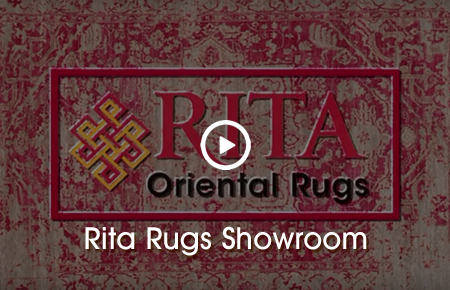 Delighting customers since 1979, Rita Rugs provides the highest quality rugs at the best value. 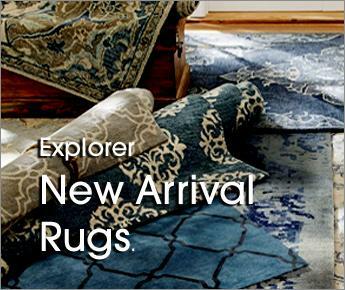 Hand-picked from around the world, we bring beauty and distinction into your home or workplace. 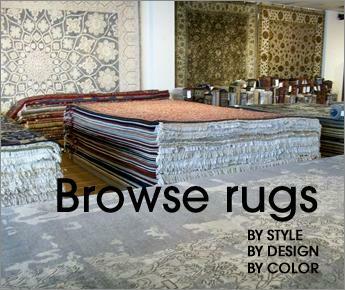 We’re committed to helping you select the perfect rug and encourage you to view rugs in your space before buying to insure your complete satisfaction. 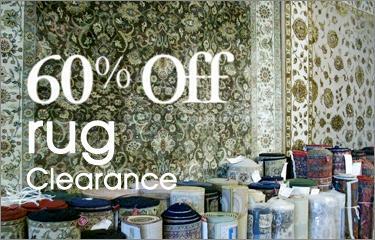 Stop by our Lakeview showroom.